Charlie Smalls began playing music at the age of five and by age six had earned a music scholarship to what is now the Henry Street Settlement. He later trained at Julliard, entering at age 11, and rounded out his training as a successful club pianist for contemporary musicians like Sammy Davis, Jr. 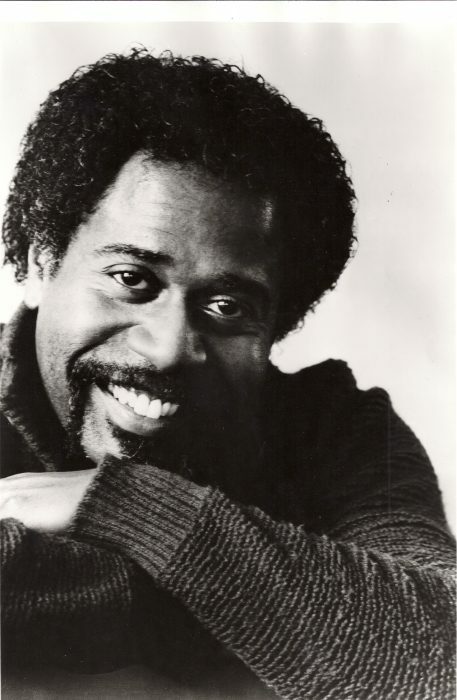 He won two Tony Awards® and a Drama Desk Award in 1975 for writing the music and lyrics to THE WIZ. He also composed the film scores for DRUM and THE WIZ and earned two Grammy Awards in the process. Charlie earned another Grammy Award in 1981 for LENA HORNE: The Lady & Her Music On Broadway. He died at the age of 43 in 1987 from a burst appendix while on tour in Belgium but his legacy lives on as he remains an important and influential African American.